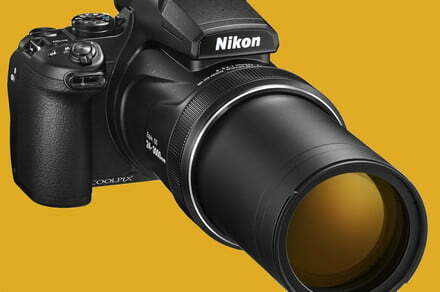 With an incredible 125x zoom lens, there is simply nothing like Nikon’s new Coolpix P1000. If you’re a bird watcher or trying to capture the pitcher’s mound from the nosebleed seats, this crazy zoom is for you. The post Nikon P1000’s 125x super-zoom lens is both ridiculous and awesome appeared first on Digital Trends.